SUPPLIED AND FITTED AT HOME OR WORK. FULLY GUARANTEED VEHICLE SECURITY INSTALLATION SERVICE. On - Site Warranty With All Installations. COVERING GLASGOW AND SURROUNDING AREAS. (o2 network.) no text messages Please. Alarm Or Locks? Which Ever You Decide Act Quickly! As Van Crime Is Rife Over Glasgow, Edinburgh, Fife And Lothians. For A Quotation For Your Van. Do A lot Of Damage In An Attempt To Force Locks. The Van Can Still Be Emptied Of Valuable Tools. Van Before Its Too Late! of keeping the vehicle and Its Contents All Together! Clone A Key, And Away Your Tools / Equipment And Van Goes In Seconds! Higher End Alarms Can Immobilise The OBD Socket Rendering It Useless! Locks Can Cause Nasty Corrosion And Void Perforation Warranties! Of The Doors To Be Effective. Alarms Dont Void Warranties, And Can Detect Peel Back As Little As 2cm! Higher End Alarms Can Alert You By Text Message If Your Alarm Triggers. Of Alarms Over Locks, But The Decision Is Yours. Why Not Give Us a call Now For A fully Installed Van Alarm system for Your vehicle. All Work Wiring And Connections Guaranteed For as Long As You Own The Vehicle. 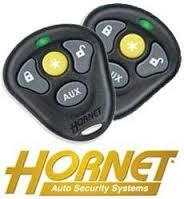 Auto Security Systems . Since 1988.
peeling back of Van doors, Even if its just a couple of centimetres!! Anti Peel Back sensors Do Not Cause Rust Voiding The Van Corrosion Warrranty. Glasgows Leading On-site Car, van and motorhome Security Installers. *Warranty At Original Installation Address. 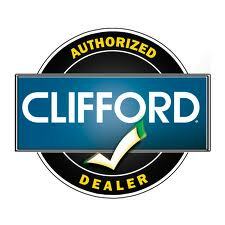 It's The Convenient Way To Professionally Secure Your Vehicle. Their cars, vans, motorhomes Propely And Professionally. 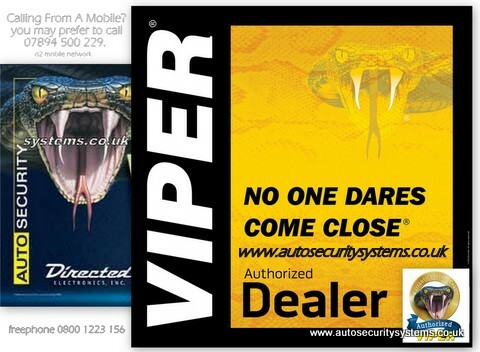 For All Your Vehicle Security Requirements. ARE GUARANTEED FOR AS LONG AS YOU OWN YOUR VEHICLE ! *Service at Original Installation Address. ***Manufacturers Warranty Is Not Affected. 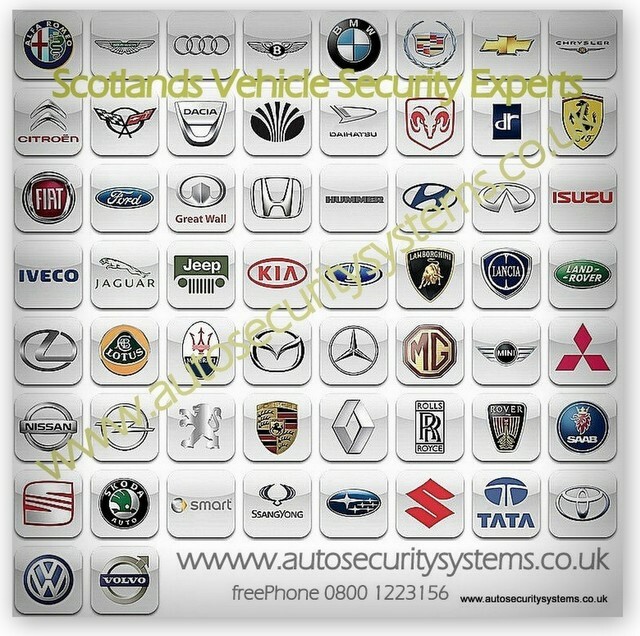 Scotlands Original Onsite Car Security Installers Since 1988. Note: You May Experience an 8 to 10 Second Initial phone line Connection Delay. The Convenient Way To Professionally Secure Your Vehicle . At your Home Or Work, For Your Maximum Convenience. 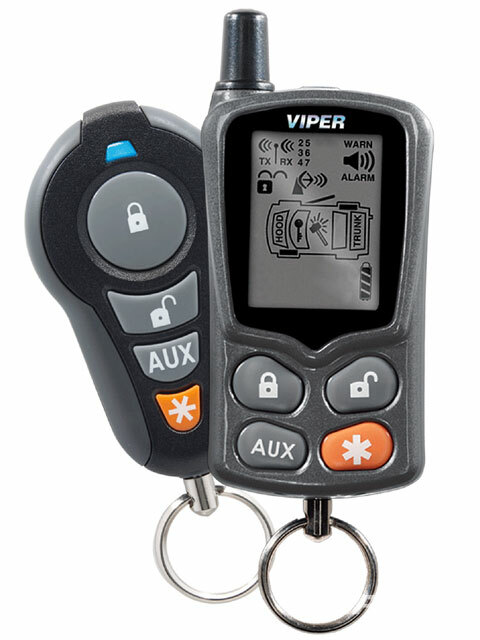 Viper Car Alarms, Cobra Car Alarms. Cat 2-1 Modular Thatcham Approved Car Alarm G198 Fitted Glasgow, Scotland. Thatcham Cat 2-1 Upgrade Car Alarm with On Site Installation Across Glasgow And Much Of Strathclyde. Approval no. TC2 906/0198 with On Site Installation Across Glasgow And Much Of Strathclyde. 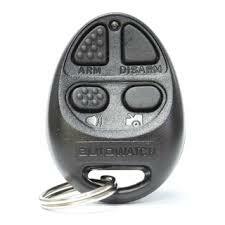 In The THATCHAM Car Alarm / Immobiliser Systems Catagory 1 Standard. Is THE Professional's Cat 1. 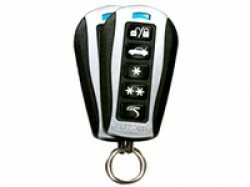 Encrypted High Quality Remote Control, 4 Button, With Built In Battery Level Indicator. 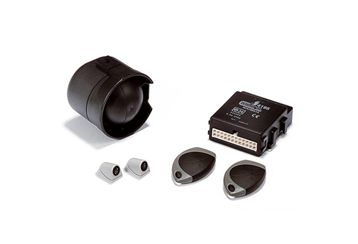 INTRUSION DETECTION Perimeter (Door, Window, Sunroof, Boot & Bonnet) Early Warning Sensor input. Courtesy light illumination On Disarm andIgnition Off. (vehicle dependant) On-board HEAVY DUTY dual Circuit Immobilisation. Self-arming Immobiliser. Battery back-up siren With Data Link Auto Re-arm Alarm ( selectable )Auto -arming Alarm (selectable ) Lock/Unlock with ignition (selectable ) Pager output neg out (Selectable) Negative Output when armed (Selectable) Ignition Anti-Hotwire Feature. Indicator / Park-light Flashing Door Open audible warning. Built In Wireless Sensor Capability e.g.Install A Wireless Sensor In Your Garage, If A Thief Enters, Your Autowatch 457 car alarm Will SoundEven If Your Car Is Parked On The Street Built In Output for Gps/GSM Tracking And Paging Devices. 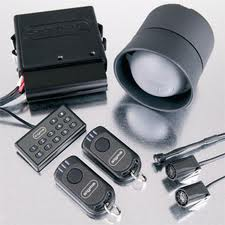 Thatcham And Insurance Approved Car Alarms Fitted Glasgow, Scotland. Thatcham cat 1 Car alarm Fitted Across Glasgow, And Strathclyde, Scotland. Some vehicles may need an additional door motor to be fitted to activate remote central locking. 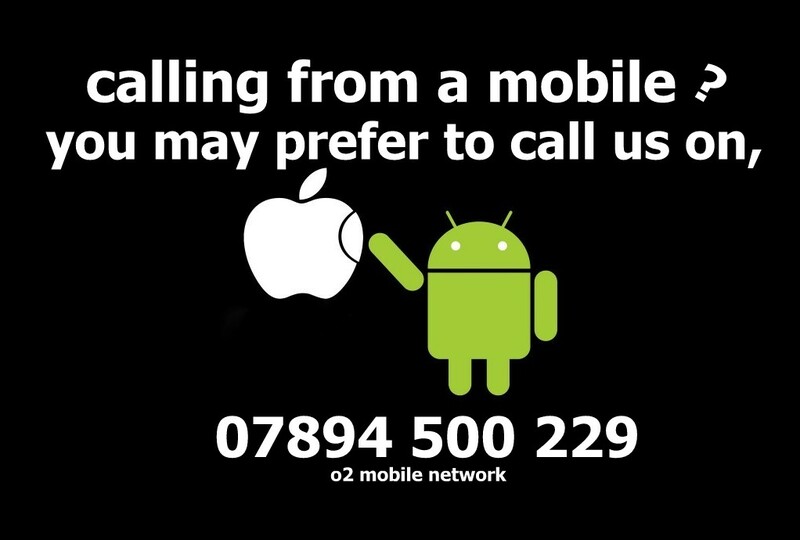 Please phone to clarify. 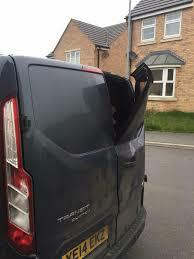 Some vehicles may need an additional window module to be fitted to close the windows. Please email or phone to clarify. Installed price from £420 (650mkii (u) Ultrasonic version) depending on vehicle and Security Package Chosen. or combined Glass Tamper and Tilt & Motion sensor packages – or perhaps even combine two or more options to be really secure! – or perhaps even combine two or more options to be really secure! To Control a Fully Loaded Car Alarm System . Thatcham 2-1 Upgrade Alarm Version fitted From £289.99 Fully Installed. 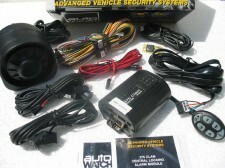 Car Alarm fitted Glasgow, The Convenient Way To Professionally Secure Your Vehicle . please check back from time to time. mobile fitted, ford freda, toyota hi-ace touring, granvia alarm and immobiliser. fiat ducato van ford transit custom van reault traffic van master, vauxhall vivaro, mercedes sprinter, vito van,pegeot boxer van alarm. Please Select The Deposit Amount Requested For Your Vehicle Security Installation From The Drop Down Box On The Right.